What d’ya think? Is it Luke? Is it Luke’s “daughter?” Is it someone we haven’t even met yet? 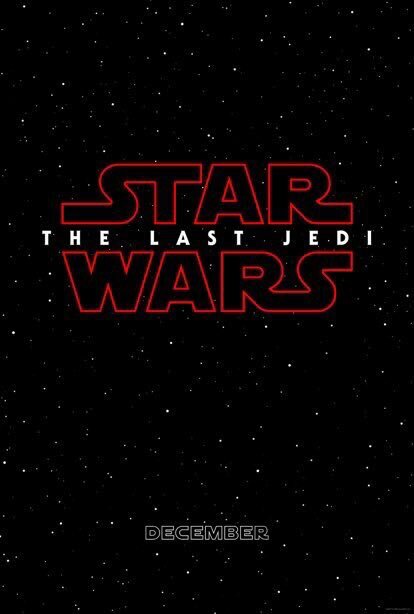 Come back December 15 when Star Wars Episode VIII The Last Jedi hits screens – all might be revealed.